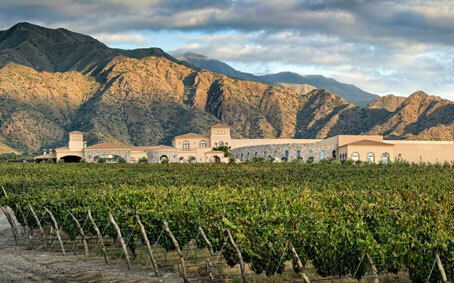 The excursion is a tour by two wineries of Cafayate that are positioned as ones of the best of the Calchaqui Valley. These could be San Pedro de Yacochuya & Piattelli Vineyards on the west and El Esteco & El Porvenir de los Andes on the east. The tour could not be complete if we do not visit the Museum of the Grapevine and Wine. In each winery we do a tour by the facilities and a tasting of the best wine produced in the winery. The tour and the tasting are guided by a sommelier that explains the particularities of the wine, the vine and cellar as well. Through its evocative architecture that mimics the glacier walls, GLACIARIUM is a place inhabited by interactive and entertaining visual and auditory stimuli that contribute to the knowledge of glaciers and Patagonian Continental Ice field. Entering the museum, the immersing ice-melting water sound leads to a series of dioramas that recreate the glaciers’ most characteristic features and boards that tell about ice formation and explorers and scientists’ history. Pictures of great Argentinian photographers like Florian Von der Flecht, Daniel Wagner and Andres Bonetti captivate everybody’s eyes. The Southern Patagonian Ice field and all the Patagonian glaciers are represented, seen from every possible perspective; from a look at a glacier in an over-flight to the experience of being inside a glacier. An unforgettable experience will be the GLACIO BAR, the first ICE Bar in Argentina. Walls are entirely covered with ice: also the bar, the tables and the benches. Temperature is -10º (below zero!) but the good animation with lights and music generates a special atmosphere. The entrance includes free consumption of white drinks, snacks, liquors and soft drinks. To protect oneself from the cold when entering, they provide layer, gloves and special boots. It is recommended, anyway, to wear warm clothes and good shoes. The Patagonian ice field is, after Antarctica, the largest concentration of ice on the planet. Its glaciers descend from 1,500 to 200 metres above sea level enabling unique access and viewing of the glaciers. Los Glaciares National Park offers a magnificent combination of forest, lakes, mountains, ice and steppes with over 200 glaciers. The most renowned being Spegazzini, rising 135 meters above sea level, Upsala covering an entire valley with an approximate extension of 765 Km2 and a length of 53km, and Perito Moreno Glacier, constantly advancing and causing the spectacular rupture of the wall of ice, providing one of Nature’s most impressive sights. 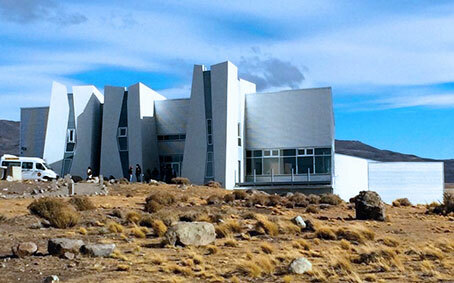 Glaciares Gourmet is a full day journey to one of the most wonderful places in Southern Patagonia. Sailing aboard exclusive cruises will enjoy the highest standard of comfort and gourmet cuisine, for a truly memorable experience. MORNING: Lago Argentino – on a northwest course to Punta Avellaneda and Boca del Diablo. Spegazzini Glacier, landing at Las Vacas Station, in the Spegazzini Canal Bay. Here our guides coordinate a trek with a view of the old Settlers’ Station identifying flora and fauna. Visit the Upsala Canal and navigate to Herminita Peninsula – limit of the navigation zone allowed by National Parks – panoramic view of the Glacier. Lunch during navigation. AFTERNOON: navigation to Canal de los Tempanos, visit PERITO MORENO GLACIER. Return to La Soledad private port. MARIA TURQUESA CRUISE: - Main deck with capacity for 180 people + space specially designed for children. - 4 exterior decks and 1 PREMIUM DECK on the upper level with a maximum capacity for 20 people. 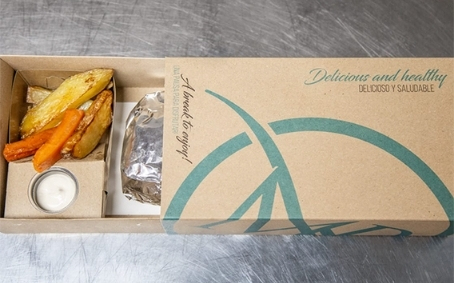 - Lunch Gourmet Menu Tasting for the PREMIUM DECK or Gourmet Lunch Box for the classic deck. 100 years in Argentinean viticulture. 4 family generations. Discover and enjoy on first-hand the secrets of everything related with Catena Zapata: its wines, wineries, history and passion for Wine. A day for total delight, a tour of the best Argentine wines and the family that took them to the world! 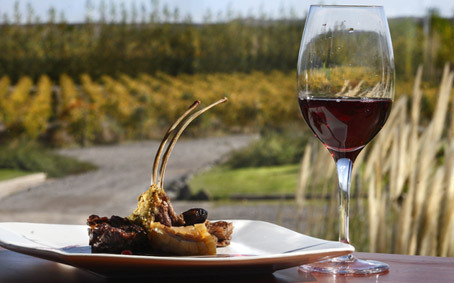 This High-End Tour is designed to encounter, taste and enjoy the best wines of our land. We propose to live this experience in small groups composed by wine travelers who share the same interest in this fascinating drink. Itinerary 08.30. Pick up from hotel 09:30. Arrival at Bodega Caro. Visit and taste wines. 10:45. Transfer to Bodega Catena Zapata Winery. 11:30. Arrival at Catena Zapata Winery. Tour and wine tasting. 13:30. Lunch at Casa El Enemigo. Includes transportation. bilingual guide (Spanish and English, Portuguese under request), visit and wine tasting at 2 wineries, gourmet Lunch at Casa El Enemigo (Alejandro Vigil’s house, Catana Zapata’s head winemaker), mineral water on board and surprise gift. Service included: • Introduction to Argentine wine class • Visit to 3 wineries and wine tasting (Bodega Achaval Ferrer, Bodega Luigi Bosca and Dominio del Plata) • Gourmet lunch at a winery paired with their wines • Bilingual wine expert guide • Transfer in luxury vehicles (car or minivan, depending on guests number) • Available from Monday to Saturday, all year round IMPORTANT: winery visits and lunch are subject to changes without previous notice. 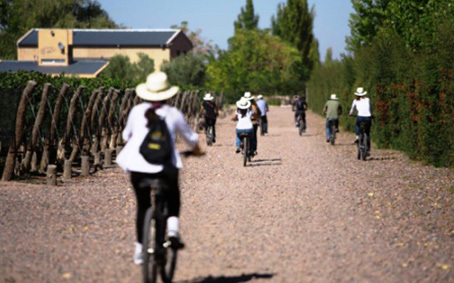 Through rural paved roads, where you can appreciate: farms, irrigation systems, piping systems and protecting the vineyards hail, we propose to spend a different day to learn how Zuccardi Family Winery produces its prestigious wines. When we arrive a winemaker will be waiting to walk part of their farms and make a fun course where you will learn wine culture magic of. At the end we go to the visitor's home where a typical and delicious lunch awaits us. 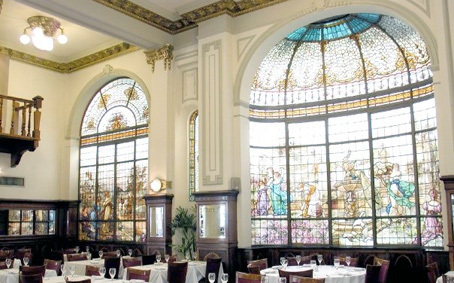 Returning to the hotel you'll enjoy a City Tour. 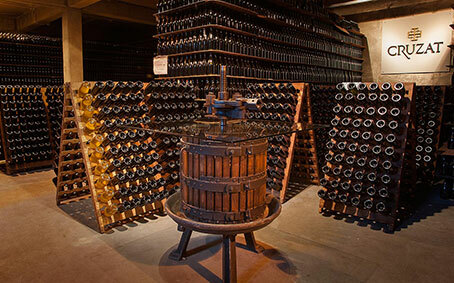 This tour proposes to know the history of the elaboration of the sparkling wines and their different techniques by visiting three important establishments: Bodega Cruzat, Bodega Dante Robino and Bodega Lagarde. 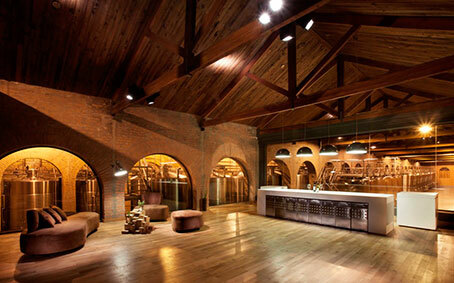 Bodegas Cruzat, dedicated only to the production of premium sparkling wines. Bodega Dante Robino, family winery dedicated to the production of medium and high-end wines. Bodega Lagarde, family winery producing high-end wines. It has champagne with capacity for 10000 bottles. 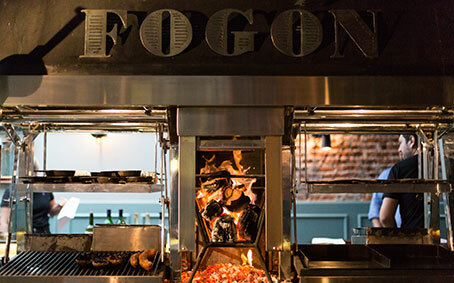 Lunch is at “Entre Fuegos” Restaurant. - Visit to Bodega Cruzat (Method Champenoise) with wine tasting direct from the tanks. Tasting of 2 sparkling wines. - Visit to Dante Robino Winery (Method Charmat and Champenoise) with wine tasting base from the tank. Tasting of 2 sparkling wines. - Visit to Bodega Luigi Bosca, lunch of 4 steps with sparkling and wine. 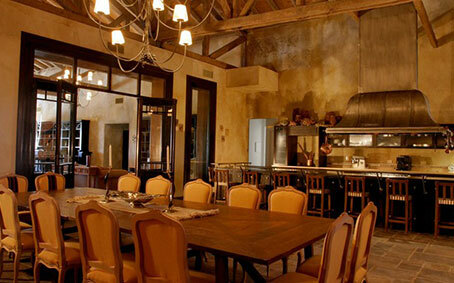 The first winery we visit is Don Manuel Villafañe, a modern family winery in which guided tour and tasting are provided. 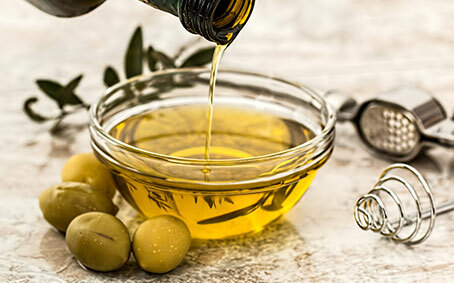 Straight after, we head to Olivícola Pasrai, an olive oil factory in which we will get to know the process of olive oil making. 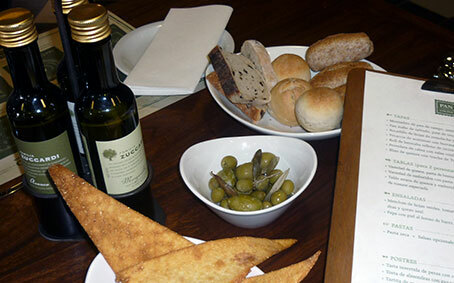 An olive oil tasting is provided, together with other deli foods to try (olive paté, sundried tomatoes on homemade bread). Our next tour and tasting takes place at the winery of Luigi Bosca followed by a Picnic of regional flavors in the winery Altavista. - Visit and Tasting in Winery Don Manuel Villafañe (3 glasses of wine) - Visit and Tasting in Olive Oil Producer Pasrai (Olive Oils and other products) - Visit and Tasting in Winery Luigi Bosca (3 glasses of wine) - Picnic Lunch including appetizer, main course and dessert accompanied by two wines. 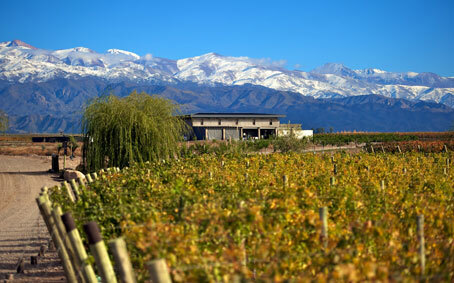 Experience the origin of wine in Argentina: visit three wineries that opened the path of viticulture here in Argentina and still have conserved their family traditions to this day, forming an important part of the production of wines in Mendoza. 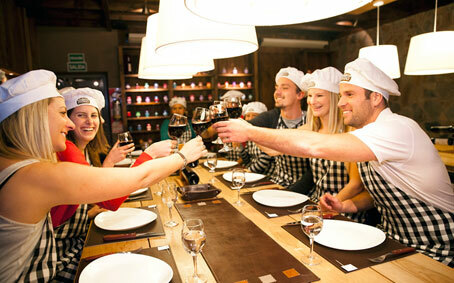 This tour is designed to share and enjoy an excellent day of wines. 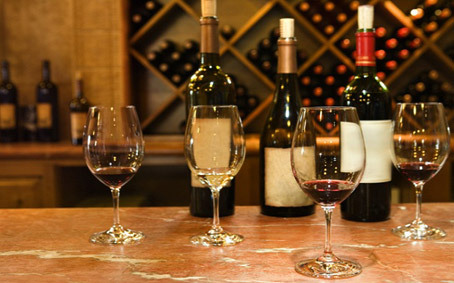 We will visit some of the most important and renowned wineries of this region. This experience is shared by fellow passengers who enjoy the same interest for this fascinating beverage. 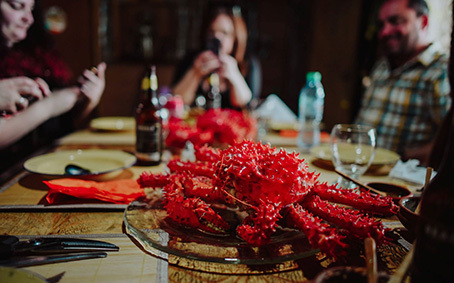 In this way each guest is able to enjoy every detail of the visits during this dynamic tour with a perfect ending of a lunch with more wines to taste. 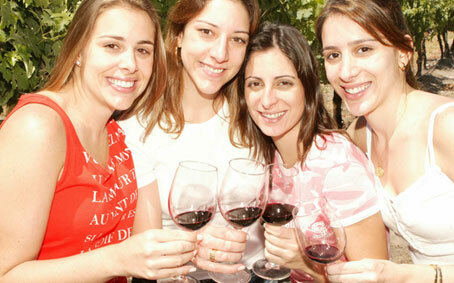 - Visit and tasting of three wines in the Winery Trapiche. - Visit and tasting of three wines in the Winery Sin Fin. 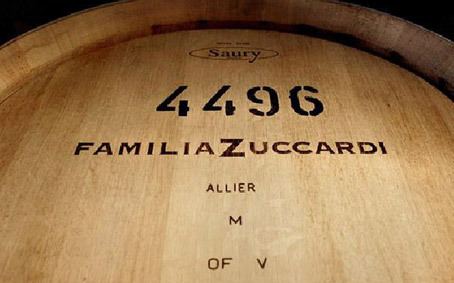 - Visit and tasting of three wines in the Winery Bodega Zuccardi. 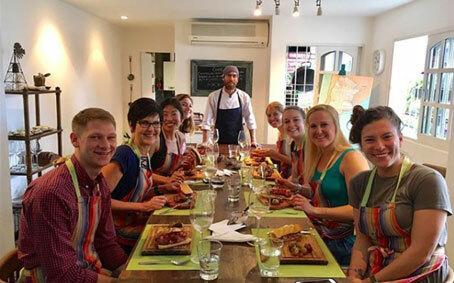 - 3 course lunch in Pan y Oliva at the Winery Zuccardi. Departure from hotel for a full day wineries tour of the region. We visit 3 wineries known for introducing to the international wine community the true potential and quality of the Mendoza terrain and for their knowledge and passion for winemaking. 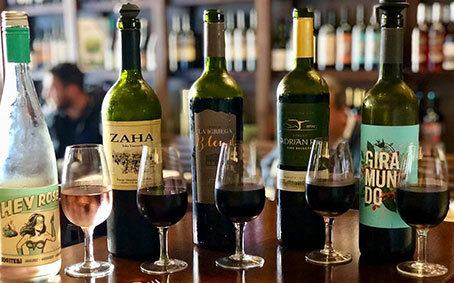 Argentina produces world class wines, and the bodegas visits will take you from the vineyards and sorting machines to the fermentation and aging rooms, offering an intimate glimpse into the wine making process from grape to bottle. 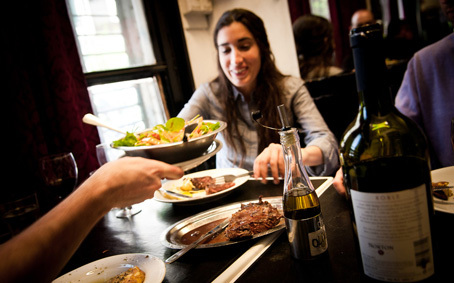 We’ll enjoy a wine tasting and a delicious gourmet lunch at one of the bodegas. Lunch included. 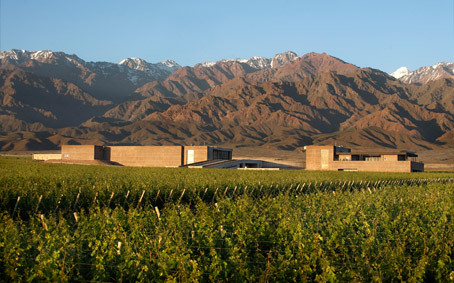 These circuits are developed among vineyards in the departments of Lujan de Cuyo and Maipu. We will contact the work culture in the hands of immigrants, using irrigation techniques (canals and ditches) inherited from the former Aborigins that managed the huarpes to change a vast desert into a productive oasis. 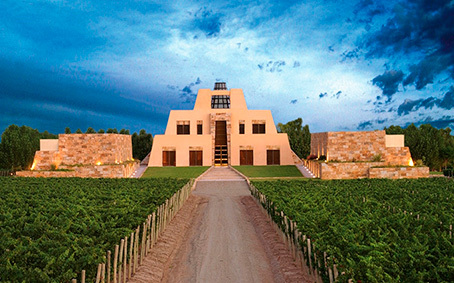 It is the scene of the settlement of prestigious wineries that represent Argentinean wines in the world with high quality wines. We visit two wineries, with traditional methods and also the ones that use the latest available technology guided by professionals in the winemaking, we show the methods and processes of making Wine, bottling and labeling, accompanied by a tasting of the different lines that the wineries offers. Lunch not included. Departure from Santiago towards the South, arriving to Pirque where Concha y Toro Winery, the biggest wine society in Chile, is located. Tour around the Patronal House with a beautiful park and its lagoon. Access to the vineyards, from which these renowned wines are made. Visit to the wine cellars, including Casillero del Diablo, observing the whole storage process. Finally access to the Wine Shop. The tour continues by the side of Maipo River, through the residential area of Las Vertientes, a lovely sight of countryside houses, camping, restaurants, and cottages. Return to the hotel in Santiago. Departure towards the Maipo Valley. This is an ideal tour to learn the essence about the history and magic of wine,through green landscapes and imposing mountains of the valley. Here we will visit two of its main vineyards, all prestigious and recognized such as Viña Cousiño Macul, Viña Undurraga or Viña Concha y Toro. 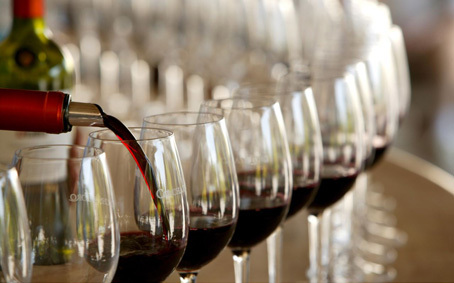 Thus, we will enjoy tasting the best wines from Maipo Valley and different grape varieties, aromas and flavors. Moreover, in both visits we will learn about the wine making process, walk around the vineyards, production plants, wine cellars and see the final product already bottled. 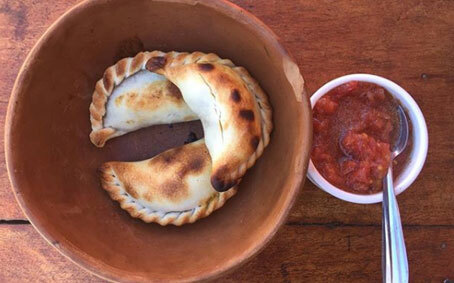 In the middle of the visits we will taste typical Chilean lunch from Maipo region. Finally, during the afternoon we will return to Santiago.